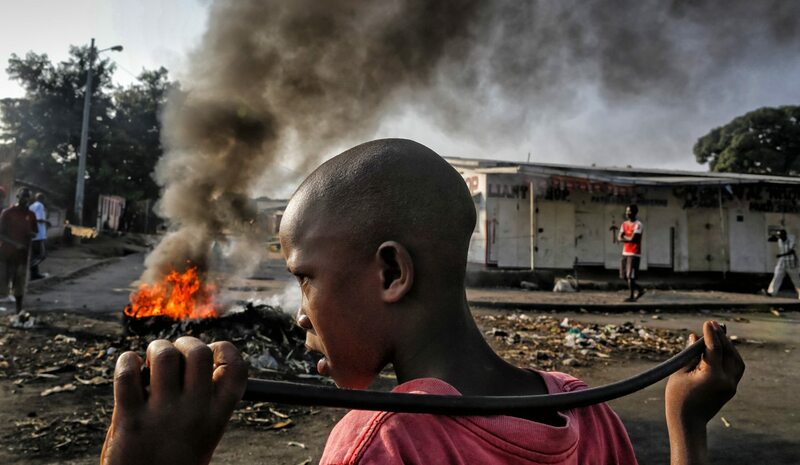 Unless regional and international organisations act in concert and inject new life into the mediation process, Burundi risks igniting a wider crisis. By INTERNATIONAL CRISIS GROUP. Among others, the International Crisis Group has called for urgent measures to prevent the situation from becoming an ethnic conflict and wider emergency. But the international community has signally failed to halt the crisis, though not for the want of trying. The AU refused to send an election observation mission to Burundi in July 2015, saying the conditions for free and fair polls did not exist. And, as violence spiked following armed opposition attacks on military installations on December 11, 2015, the PSC authorised a 5,000-strong protection force (MAPROBU).